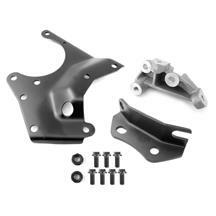 Looking for a Mustang R-12 to R-134 conversion kit that won't break the bank? 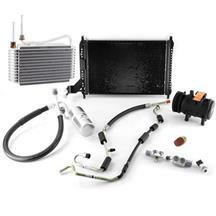 Late Model Restoration has you covered with various kits to swap out that old R12 system for the newer, easier to maintain R134 system. 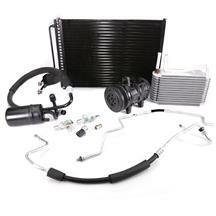 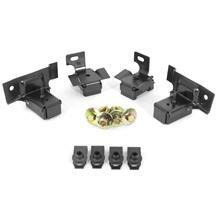 These kits feature a new Mustang A/C accumulator, condenser, compressor, brackets, belt, and all of the necessary hardware to get it all installed. 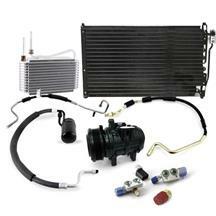 Pick one up today to upgrade your Mustang's air conditioning system!